Fall is here, pumpkin spice lattes are out, and your wardrobe is ready for its seasonal transition. Before you head to your typical go-to stores, we highly recommend you consider a store we all know you secretly love: Urban Outfitters. Recently, while taking a casual virtual stroll through the retailer's new-arrivals section, we came across dozens (literally) of on-trend fall items we couldn't live without. That checked blazer every fashion girl has been on the hunt for? Urban's got it. 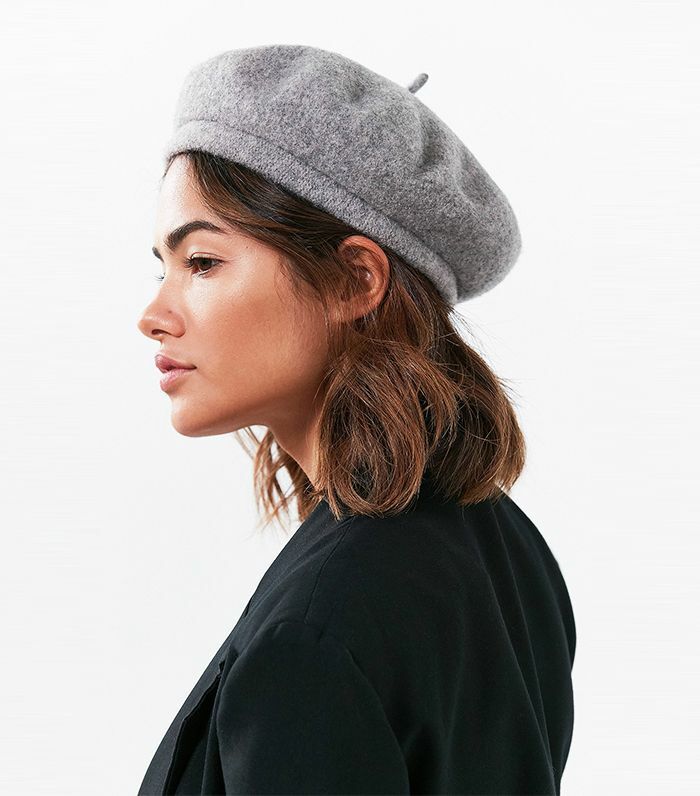 The beret you'll wear all season long? This retailer's got the perfect one. Instead of listening to us blab endlessly about the items you'll love, you should just shop them for yourself because we have a feeling you're about to do some serious damage. Go on to shop the 19 Urban Outfitters fall-approved items your closet is missing. The accessory you shouldn't be seen without this season. We suggest you get your hands on this bad boy ASAP. Everyone needs a little pop of color in their life. If this isn't the perfect crop sweater, we don't know what is. Pair these with flirty dresses and tailored separates. The simple hoops you'll wear with everything. Add some sporty vibes into your fall wardrobe. A simple ribbed turtleneck is all these trousers need. Cozy up with this fuzzy friend. Swap your graphic short-sleeve tees for this one. We promise you'll want to wear this every single day. The go-to layering piece of your dreams. Wear this coat casually during the day or dress it up for a night out. Now that's how to tackle cold-weather style. Giving these a big thumbs up over here. Your lingerie drawer needs a fall update too. This is the way to do winter white. Next up, shop 12 dresses to wear with ankle boots this season.